Hi! We are the International Business Honor Society (IBHS). We are a free-to-join student organization at Florida International University. We aim to bring together students of all backgrounds and majors who share an interest in international business and offer opportunities for personal and professional development. 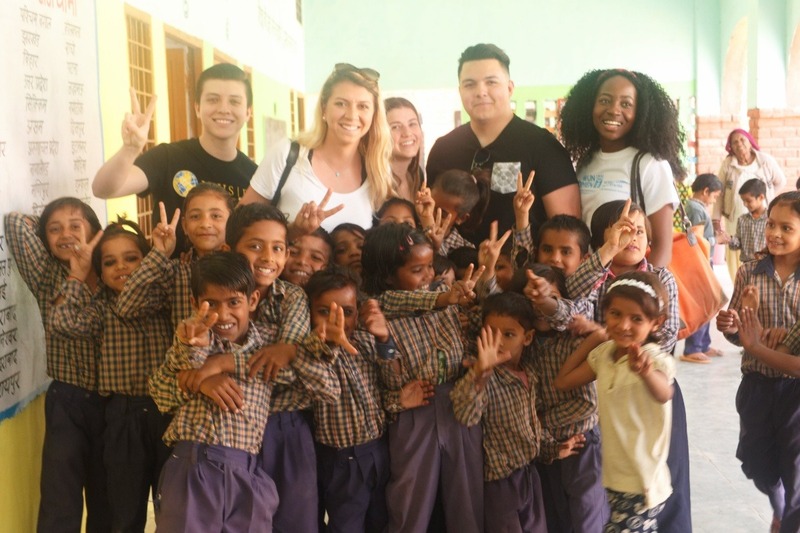 In March 2016, over the course of spring break, we took 9 students to the small village of Bandhwari in India. While there, the team worked together with a group of local women to start up a crafts business. 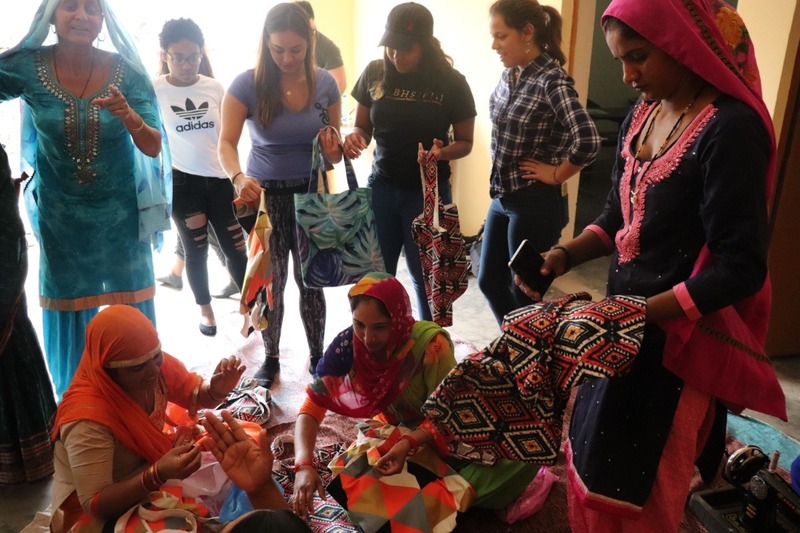 The idea was to leverage the time and talents of the unemployed women to create hand-crafted luxury items, and in the process bring much-needed streams of revenue and non-agricultural jobs into the village. While we were there, we also volunteered our time at the local school. This experience was an eye-opener, and it made us appreciate the value of our own public school system. 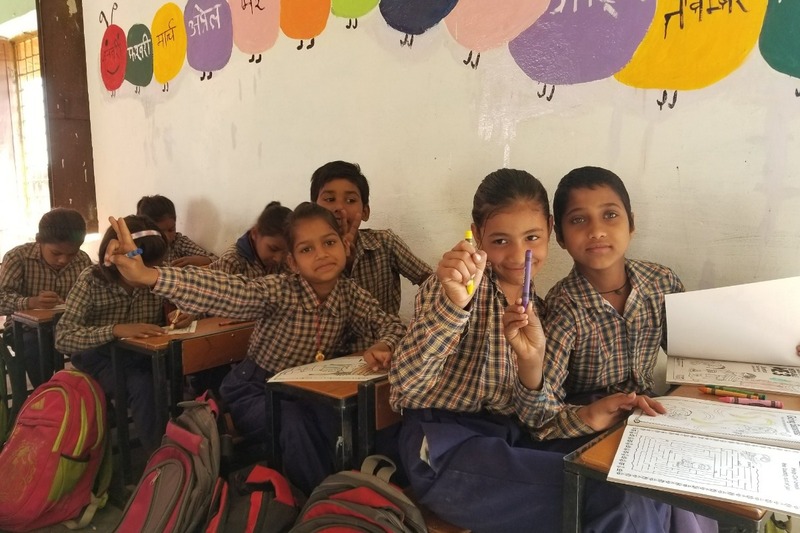 The school received benches only a few weeks before our arrival thanks to the wonderful people at the Inspiration India Incentive Foundation, who worked with us during our time in India. They also painted the walls of the classrooms so that the children wouldn't have to sit in boring cement blocks. But direct donations can only go so far. As of writing, the school is still understaffed, and lacking the resources to provide children with a quality education. 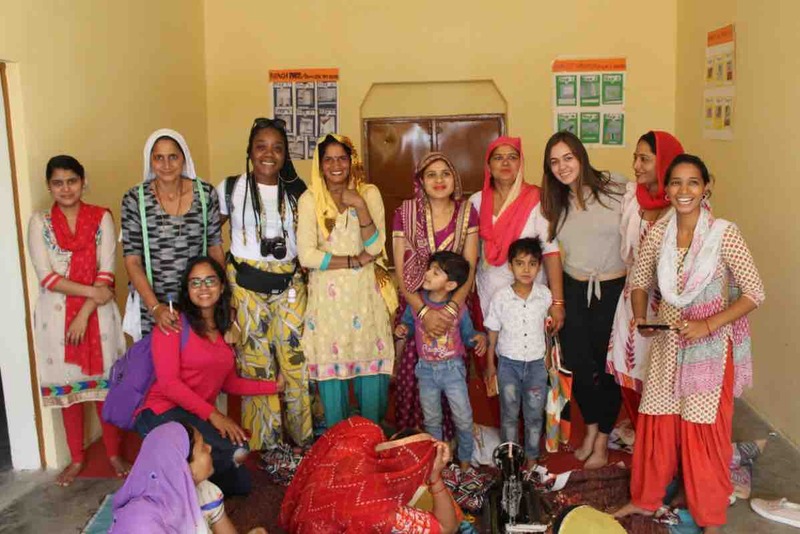 Through sustainable philanthropic initiatives, such as our Bandhwari Women's Coop Project, we hope to provide the community with the revenues necessary to raise the quality of life for all. We returned in March of 2017 and 2018 with new product ideas and more support for these women. We were able to see their hard work and progress from the year prior, as well as further guide them into the creation of their products. Working together we were able to bring back several products created by these women, products that we continue to sell today. This year we were again able to visit the same school and see their progress as well as continue to teach the children. By donating to our campaign, you are funding our continuing efforts to make the Bandhwari Women's Coop a success!